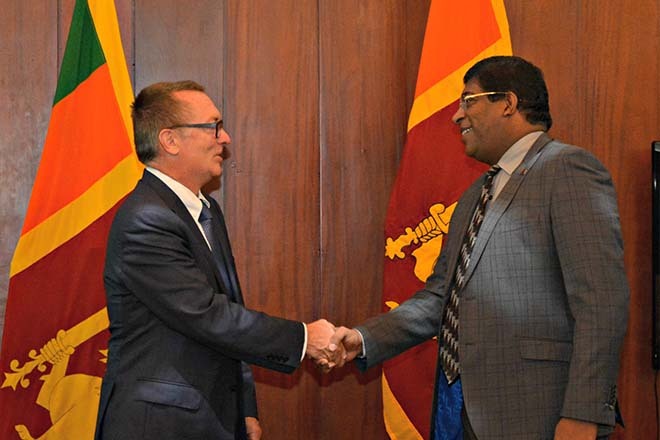 (PRESS RELEASE) – From 19-21 July, Jeffrey Feltman, Under Secretary-General for Political Affairs, will travel to Sri Lanka to follow-up on his 2015 visit, to take stock of progress in the country and engage national stakeholders on the peace building process. During his visit, USG Feltman will meet with government officials and leadership of the Tamil National Alliance. USG Feltman will also travel to the Eastern Province of Sri Lanka and meet with representatives of the diplomatic community, civil society and religious leadership.